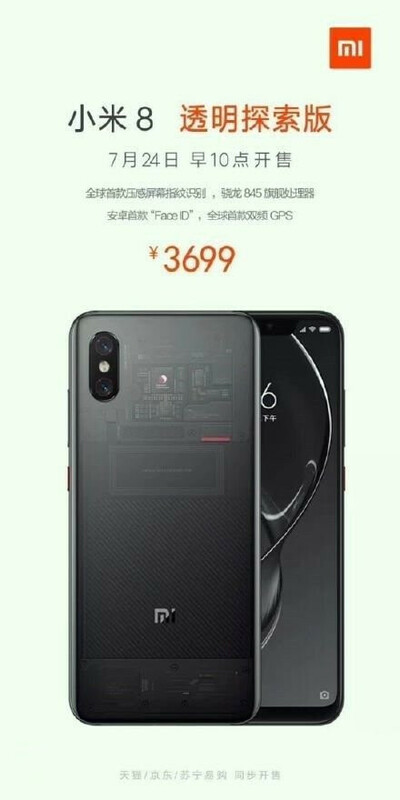 Even though it was officially unveiled back in May, Xiaomi Mi 8 Explorer Edition hasn't been released on the market yet. 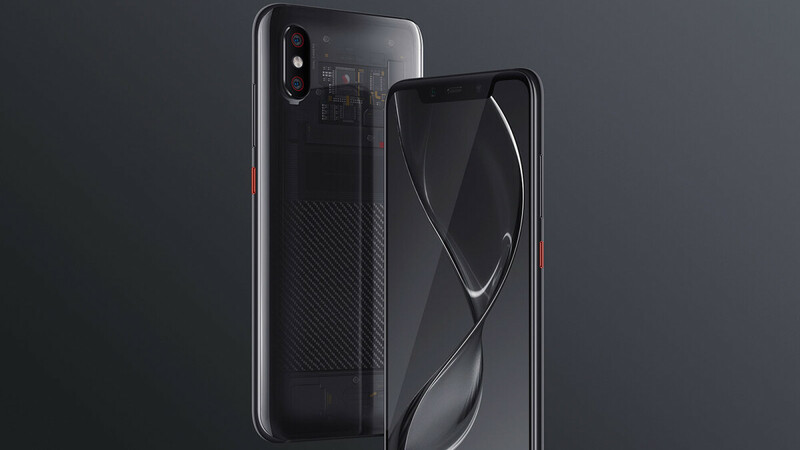 The most expensive Mi 8 series smartphone, the Mi 8 Explorer Edition will probably be available in multiple variants, despite the fact that Xiaomi only introduced the 8GB RAM / 128GB storage model. Last week, at least two other Xiaomi Mi 8 Explorer Edition versions were spotted at TENAA, the Chinese regulatory agency, which will be cheaper than the model initially unveiled. With the addition of these two Mi 8 Explorer Edition variants, Xiaomi plans to cover all price ranges. Today, we've learned that Xiaomi will make the Mi 8 Explorer Edition available for purchase in China on July 24. A leaked invite also reveals the price starting point – 3699 yuan ($550). Unfortunately, it's unclear whether or not the Mi 8 Explorer Edition will be available for purchase outside China, but we know for sure the regular Mi 8 flagship will be launched in Europe in August. Besides from the fact that it comes with 8GB RAM and 128GB internal memory, one other thing that sets the Mi 8 Explorer Edition apart from its cheaper brothers is the transparent back panel, which really makes it stand out. Xiaomi Mi 8 Explorer Edition boasts a very large 6.28-inch AMOLED display, a dual camera (12MP+12MP), a 20-megapixel front camera and a 3,000 mAh battery. A tiny 3,000 mAh battery in a 6,3 inch device?! Great looking iPhone, hate the chin. ahhhh no one cares for transparent back everybody will slam a latex bumper case on it which will cover the back! I thought iPhone does not come out til September.